Meredith's professional background has always been focused around service and client satisfaction. She started her career in banking, but found her true calling after receiving her real estate license. Having lived in the Carolinas for over 25 years and calling Charlotte home for 21 years, she is familiar and comfortable with all areas around Charlotte and Lake Norman…from Ballantyne to Troutman and everywhere in between. Meredith is skilled in negotiation, attention to detail and communication. Her clients range from those in the luxury market to first-time home buyers and investors. She consistently exceeds client expectations and has a long resume of positive reviews from happy buyers and sellers. Meredith is also actively involved in the community by giving her time and talents to those in need...her neighborhood, her children's schools and local charities with wide reaching missions. Volunteering and giving back are very important to Meredith. It is the most fulfilling experience for her to make a difference by helping others. 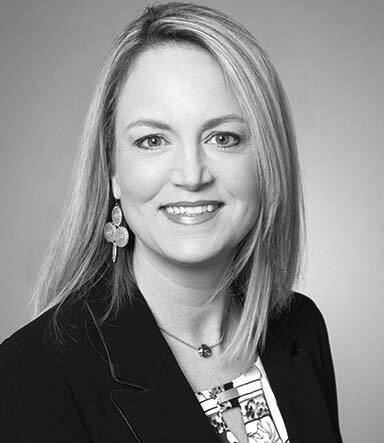 When Meredith has spare time she enjoys being with her husband and children, listening to live music, following college football and spending time near the water, either on the lake or at the beach.